Thawte SSL Review: Free Unlimited Licensing But Can They beat GeoTrust. We Find Out. See what real human users are saying about Thawte to help you decide whether you should buy SSL certificates from Thawte. Read our Thawte review here. Thawte is a leading global SSL provider, offering a full range of SSL products, including EV, OV, DV, SGC, Wildcard and SAN SSL certificates. Thawte is known for providing affordable SSL certificates with a 17-year history of reliability, supporting customers all over the world, and delivering reputable and trusted website security to all types of businesses. Thawte’s cheapest SSL certificate is 47.00 per year. This here is our genuine Thawte review (2019 update) with ratings from real people on Twitter to help you decide if you should buy SSL certificates from Thawte. Thawte is an SSL provider based in Cape Town, South Africa. 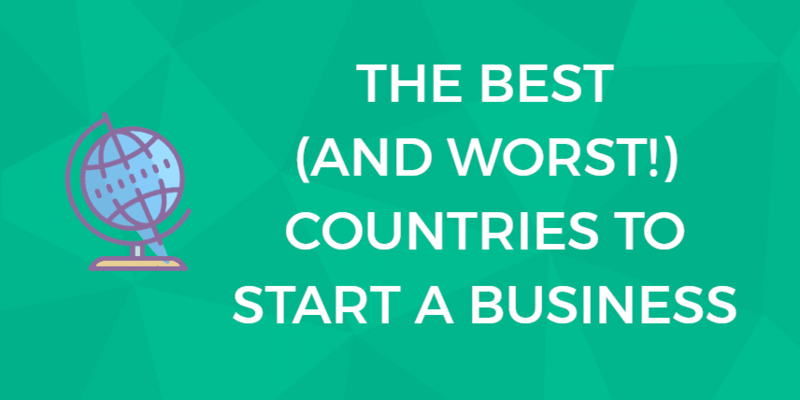 The company is famous for being the first supplier of online security certificates outside the United States. Mark Shuttleworth established Thawte in 1995 while working from his parents’ garage. At the time of writing, the company is now a subsidiary of Symantec. After the reacquisition, Thawte has grown to become the fifth largest public certificate authority on the web. Therefore, if you’re looking for SSL certificates from a globally recognized provider, then Thawte is worth looking into. Try Thawte. Get started now. Founded by Mark Shuttleworth in 1995. The following is a quick Thawte review, which highlights the benefits and features you need to know about this certificate authority’s SSL solutions. Details such as SSL certificate plans, features as well as pros and cons will be discussed. These facts can help you make an informed decision on whether or not to settle for Thawte. Does my Business Site Need SSL? All websites, not just business sites, should use SSL. As cybercriminals find new ways to target sites, SSL is a simple (and relatively affordable) way to help secure your site and protect the privacy and financial information of users. Video above: What is SSL? This video provides a quick explanation. What are the Main Features of Thawte? Thawte SSL options vary in pricing based on the type of digital certificate that you need and how long the validity period lasts. Although some features are exclusive to specific SSL certificate types, several standard offerings cut across all plans. For example, every Thawte SSL certificate comes with a 21-day free trial to test drive their SSL certificates, a secure https domain, a downloadable Thawte site seal logo, and over 99% browser compatibility. In addition, subscribers receive expiry date reminders automatically so that they can renew SSL certificates on time every time. How Does Thawte Stand Out From the Competition? Thawte’s packages include a variety of functions to offer the best SSL plan for businesses. How Does Thawte Keep My Site Secure? Thawte SSL certificates offer incredible security and peace of mind. Each digital certificate encrypts your website with 256-bit keys, which is the highest level of encryption in the industry. In fact, Thawte is very confident about the caliber of security and safety that their SSL certificates provide, so much so that they back each plan with a warranty worth thousands of dollars. This seal serves as a trust symbol and helps increase visitor’s trust by signaling that their information is protected. Thawte doesn’t offer a lot of extra features but they do have some unique offerings such as a money back guarantee, free re-issues of SSL certificates that are still valid, an installation checker, over 500K NetSure Warranty, and the Thawte Certification Centre portal. The last extra feature allows you to use Thawte’s intuitive control panel and manage all of their products from one place. We go into more detail below. This is an intuitive dashboard where SSL certificate holders can manage their account. This includes renewing certificates, buying additional certificates, and managing your code signing certificates. Thawte offers three major types of SSL certificates, which should be renewed annually by default. However, users who intend to use Thawte SSL solutions for long periods can opt for digital certificates with 2 or 3-year validity periods. The certificate types include SSL WebServer with EV, SSL Web Server, and SSL 123. If you need to validate multiple subdomains, they also offer an SSL Web Server Wildcard certificate. 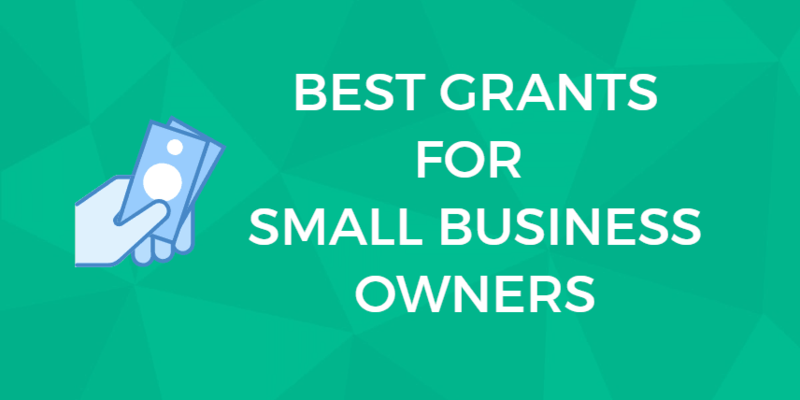 What Type of SSL Does a Small Business Need? For most small businesses with simple websites, the SSL 123 will cover your needs. If you process purchases, the SSL Web Server with EV offers additional protection. Thawte offers only one domain level validation SSL certificate. This option is known as the 123 SSL certificate. It’s the entry-level plan, offering encryption for 1 domain name and the golden padlock in the address bar that lets users know they are on a secure connection. The domain level validation SSL has the fastest authentication wait times since it’s usually issued within minutes after application. If you’re looking for organization level validation SSL certificates, Thawte offers two options. Their SSL web server certificates only secure a single domain. For multi-domain encryption, you’ll need to buy a SAN certificate at an extra cost. 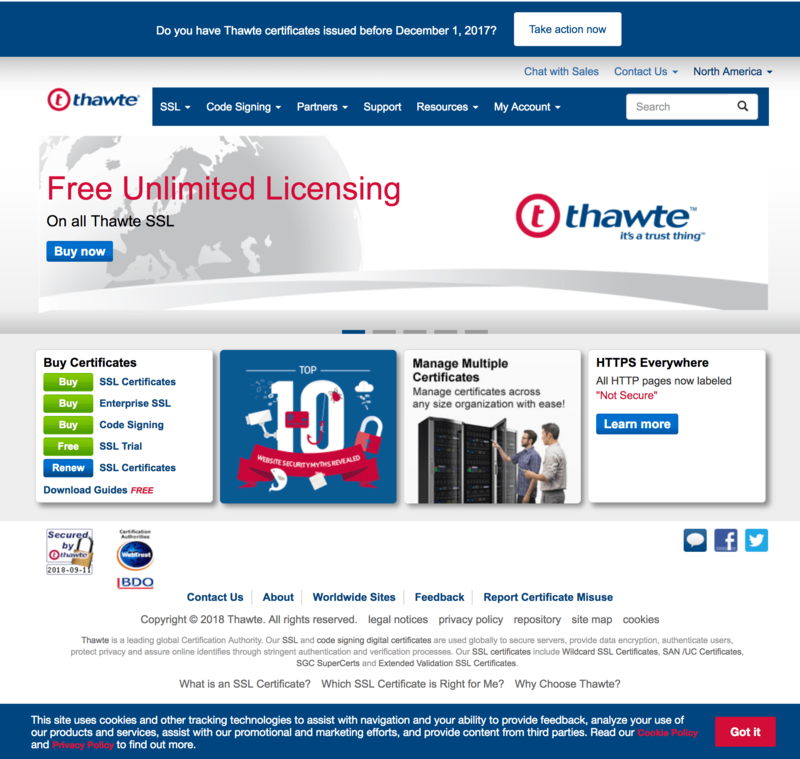 Thawte only issues SSL certificates in this category within 1 business day. Thawte’s web server SSL certificates with extended validation usually take 1-3 days to acquire. However, these are the only SSL certificates that display the green address bar with a secure site name and full identification credentials for your company or business. The standard EV SSL certificate can only secure one domain. By accruing a SAN digital certificate, you can encrypt more than one domain but you’ll incur an additional cost for this feature. In general, SSL certificates are pretty standard and once they are installed you are unlikely to have any issues. However, it is nice that Thawte offers a 30-day money back guarantee. Video above: An SSL certificate is a foundational part of doing business online. Find out why in this video. Since Thawte is a subsidiary of Symantec, their help and support services match those of a world-class SSL provider. Customers can get in touch with the support team via live chat, phone or email. Thawte customer support offices are based in multiple cities around the world, allowing clients to access multilingual support. For DIY users, the knowledge center is a great place to find troubleshooting guides, help articles, video tutorials, installation instructions, and answered FAQs. Thawte makes it easy to find help documentation since the knowledge center features a search box and categorized links pointing to help pages. While the ability to secure multiple domains with a single certificate would be a great offering, Thawte’s multiple SSL products are quite comprehensive. Whether you want domain level validation, a Wildcard SSL, or EV authentication, Thawte offers a wide range of digital certificates to cater to every budget and web security need. Overall, their services can be relied on if you’re looking for an encryption service from a reputable SSL provider. Thawte SSL certificates work with almost all browsers (offering over 99% browser compatibility). Best in class SSL certificates offering up to 256-bit encryption. Free 21-day trial to test drive. NetSure warranty for all SSL plans. Wide range of digital certificates to choose from, including domain, organization and extended level validation. SLL products compatible with IDNs (internationalized domain names). To encrypt more than 1 domain, you must purchase an additional SAN (subject alternative names) certificate. Got more questions about the services and certificates offered by Thawte? We answer some of your most pressing questions below. All this talk about features and site seals going over your head? Let’s cover the basics. SSL stands for Secure Socket Layer, TLS stands for Transport Layer Security. TLS is an updated version of SSL and you will often see these terms used interchangeably. Essentially, these certificates show users that your site encrypts their data so it can’t be stolen or seen by a third party. If you have a website, you need an SSL certificate. If you run an e-commerce store you definitely need an SSL certificate, and likely an EV SSL. An EV SSL (extended validation SSL) certificate is a more secure SSL certificate. Extended validation refers to how SSL certificate providers verify the person who requests an SSL certificate is, in fact, who they say they are. When you have an EV SSL, a green lock appears in the search bar next to the web address. What is an OV SSL? OV (organization validation) SSL is the mid-level SSL certificate.It offers slightly more security than a DV SSL but is cheaper and less secure than an EV SSL It is best for public websites that do not process sensitive transactional data. What is a DV SSL? DV (domain validated) SSL is the lowest security level SSL certificate. If you have a small website and do not process payments, this level is likely enough for your business. Thawte is a globally renowned certificate authority and was the first CA to sell SSL certificates internationally. Thawte offers a range of SSL certificates including their SSL123, SGC SSL, and EV SSL at competitive prices. For latest and most up to date prices visit Thawte’s website. People share their opinions about companies on Twitter each and every day. We monitor tweets about Thawte and apply a sentiment analysis algorithm that classifies these tweets as positive or negative. Every review is from a real personal opinion. We use this information and output an approval rating score, which is based on real people, positive and negative, opinions about Thawte on Twitter. We monitor tweets about Thawte and apply sentiment analysis to classify tweets as positive or negative. This allows us to output an approval rating score, which is based on real people, positive and negative, opinions about Thawte on Twitter. Thawte approval rating score is 50%. This is based on a total of 4 tweets that mention Thawte on Twitter. 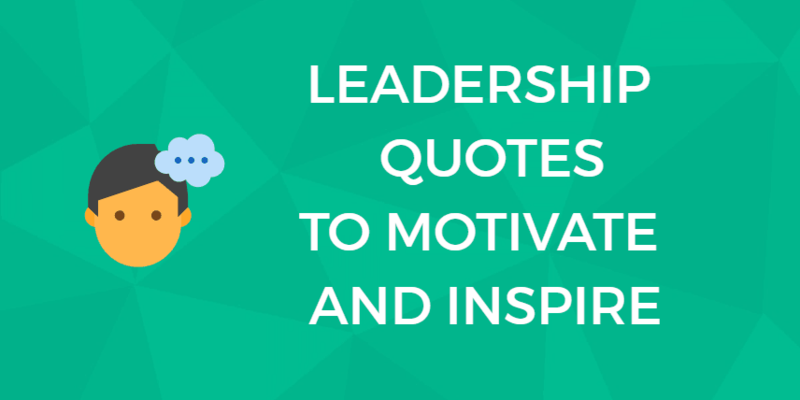 There are 2 mentions that share a positive sentiment and 2 mentions that express a negative sentiment. Find out more about how it works. Try Thawte. Free 21-day trial SSL certificate. Get started now. You are here: Home > SSL Certificate Reviews: Where To Buy The Best SSL Certs For Your Website Now. > Thawte SSL Review: Free Unlimited Licensing But Can They beat GeoTrust. We Find Out. Previous: Comodo Review: Good Quality SSL Certificates. But Are They Right For You?